Your Village at Work, May 30! 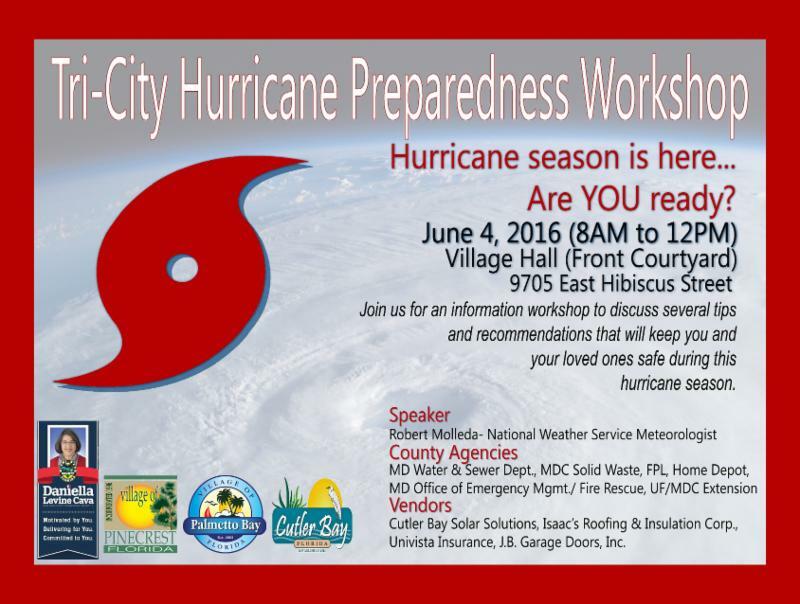 Are you prepared for hurricane season? Join us THIS Saturday, June 4th in the Village Hall courtyard to learn more about what you can do to protect your home and your loved ones. Happy Memorial Day! Village Hall will be closed on Monday, May 30th in observance of Memorial Day. 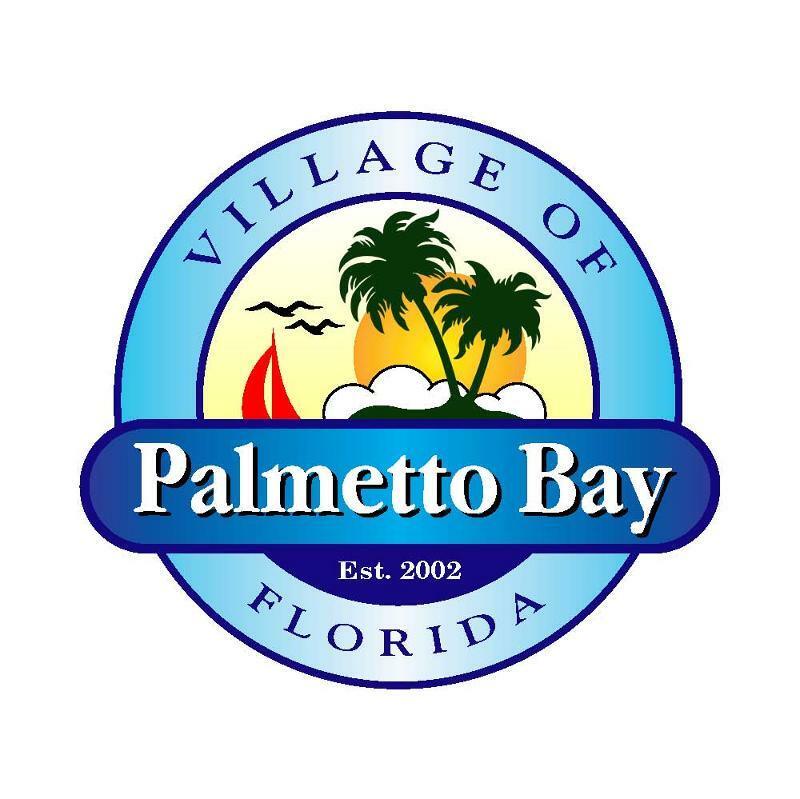 Parks will operate during their regular schedule. Mark your calendars for the Annual End of School Summer Splash Celebration,Thursday, June 9th at Coral Reef Park from 1-4 pm. Village Hall closed in observance of Memorial Day. Parks open.